Alongside launching Nokia 5.1 Plus and 6.1 Plus globally, HMD Global today shared some software related news relevant for other devices in Nokia portfolio. 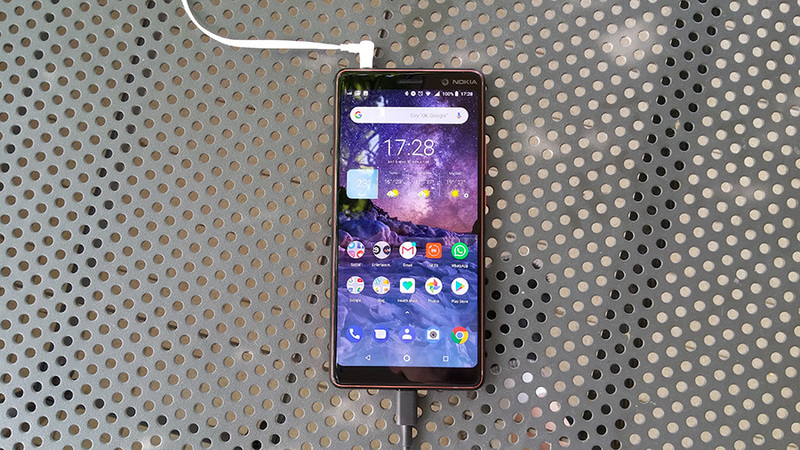 For Nokia 7 plus users, HMD’s CPO Juho Sarvikas announced that the phone will soon receive the official version of Android 9 Pie. For months, or to be more precise, since the beginning of Android P Developer Preview program Nokia 7 Plus has been receiving new build of Android Pie as one of the member Devices of the program. The last Android P DP build hit the device just after Google officially unveiled Android Pie two weeks ago. HMD’s CPO today announced that Nokia 7 plus will be the first Nokia phone to receive Android Pie, with the official rollout scheduled for September. Other Nokia phones will follow after that, with Android One devices being first in the line. Juho also stated that the Communications team at HMD Global doesn’t like sharing the precise dates, and they “get in trouble” by doing so. That’s expected because in software development you never Know what can happen. There is no point in asking when the update will be available for a particular phone, because HMD can’t share it. All Nokia smartphones will get Android 9 Pie, the company announced.